a sick koi fish need a help? 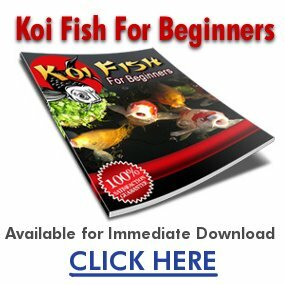 i had a sick koi fish that i try to cure it, some say i will just put some 3 pcs. tetracycline capsule in my pond,and some say pour 3 drops of medicine from the dog para sa kanilang kati,, i tried this all but still my koi fish are sick some of them now are dying please help me to solve my problem,,, all their tail and scale are getting decaying and they are so very very sick please help me. Here. This question might help you.